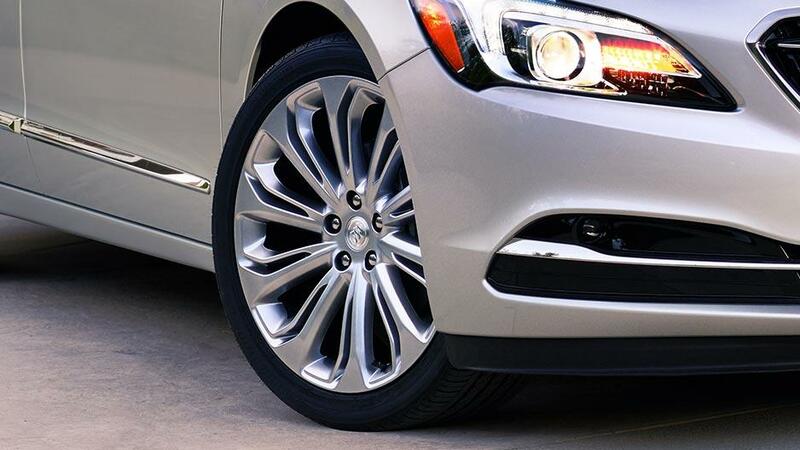 The 2018 Buick LaCrosse combines sophisticated and contemporary to make one elegant full-size luxury sedan. 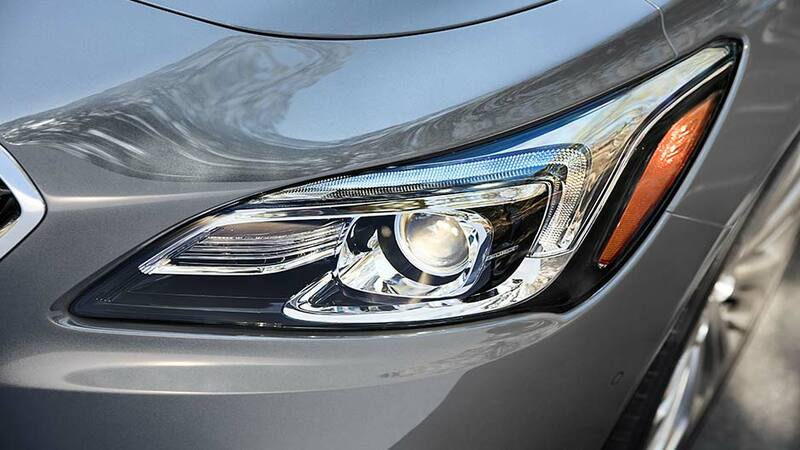 By night, it’s skillfully sculptured design showcases premium lighting technology with Xenon® HID headlamps, LED signature lighting, LED turn signals and LED-accented tail lamps. 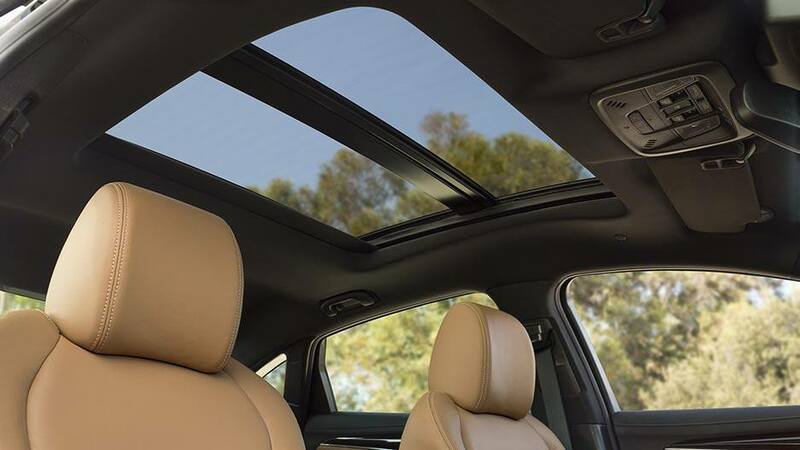 By day, the available tilt-sliding power panoramic sunroof lets the sun shine. 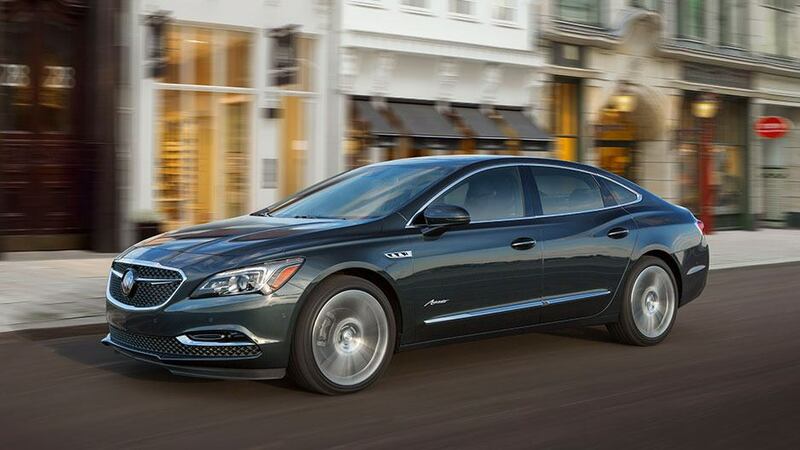 The interior of the LaCrosse was designed with luxury and tranquility in mind. Active Noise Cancellation keeps unwanted noises out through advanced speaker technology with the help of premium acoustic materials which absorb road noise before it reaches the cabin. Handsome, comfortable, and accessible this full-size sedan has a wide selection of available features designed and crafted just for you. From available moon-white ambient lighting, available heated, ventilated leather appointed massage front seats, available heated steering wheel, and intuitive storage configurations, the LaCrosse is the peak of indulgence. Standard 2.5L 4-cylinder eAssist engine. Available 3.6L V6 engine with new 9-speed automatic transmission. Available All-Wheel Drive with Active Twin Clutch. 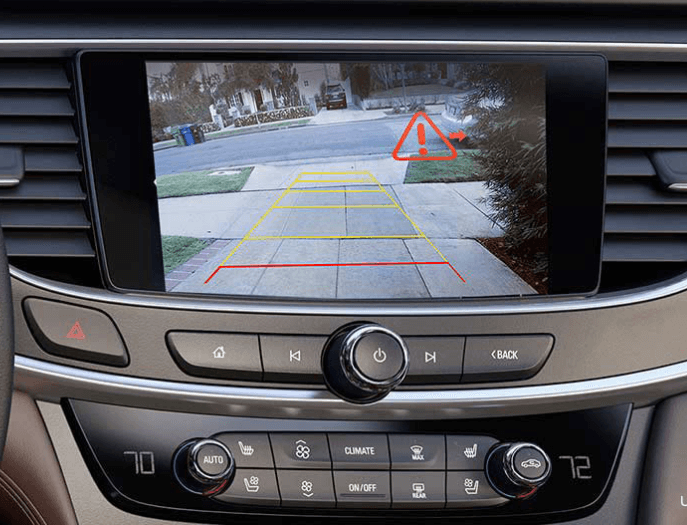 The 2018 Buick LaCrosse Full-size sedan makes safety a top priority with a 5-star Overall Vehicle Score for safety alogn with being rated a "Top Safety Pick" when equipped with the optional Driver Confidence Package 2 by the IIHS. 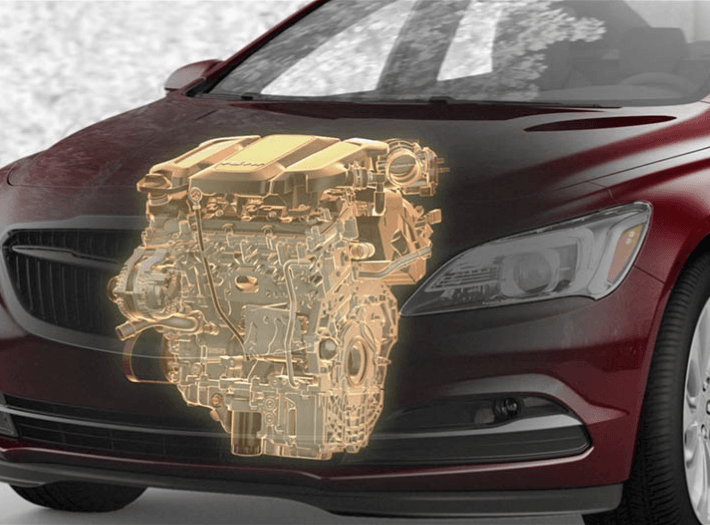 With a suite of standard and available safety technologies, LaCrosse lets you travel with confidence. 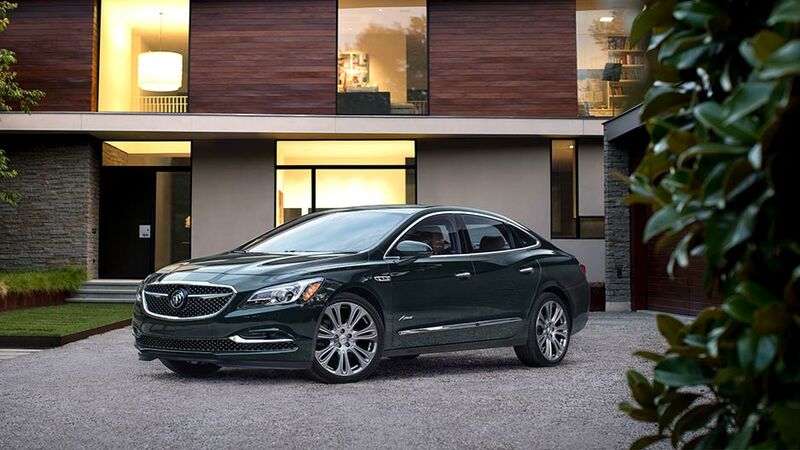 Meet the first-ever Buick LaCrosse Avenir. 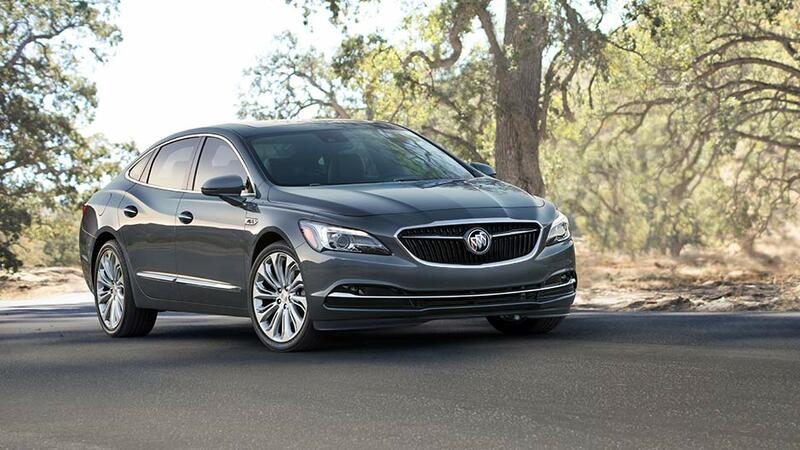 Raise the bar on your expectations with this masterful blend of elevated craftsmenship and premium Buick amenities. Arriving early 2018.